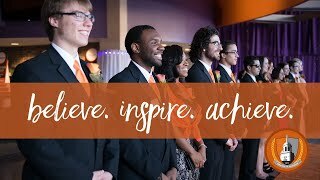 Buffalo State and its students, faculty, staff, and alumni are making news. 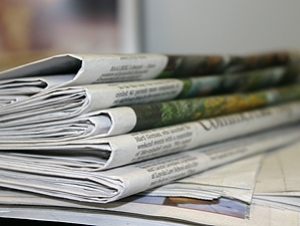 The following articles appeared in the media the week of November 23-29, 2015. Please note that links may expire or change as news outlets archive stories.